Black Sabbath’s new album, 13, officially released today in North America. This is the heavy metal band’s first album with Ozzy Osbourne in 35 years. 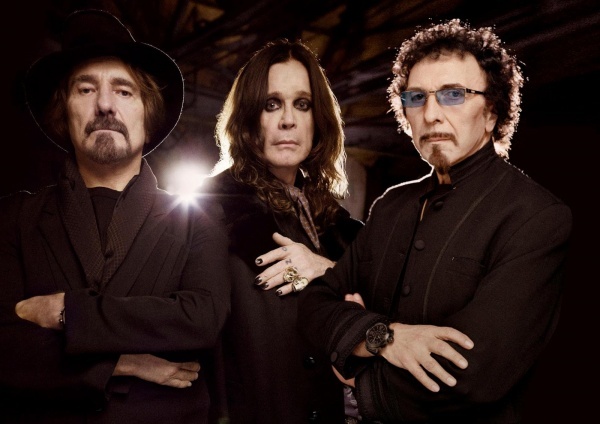 Although Black Sabbath ruled the rock scene in the 1970’s, they’ve never had a No. 1 album on Billboard. Their highest-ranking albums in the U.S. are 1970’s Paranoid, with killer hits like “War Pigs,” “Iron Man,” and “Paranoid,” and their 1971 album, Master of Reality. Regardless of never having a No. 1 album and being shunned by radio stations, Black Sabbath still ranks high off the charts, and is definitely one of the greatest and most influential heavy metal bands of all time. Will ’13’ be lucky, and get Black Sabbath to No. 1? Check out their song “God Is Dead?” below!